The problem with most prolific home-recording heroes is not the inflated ambition, but the batting average: The mere fact that Robert Pollard (Guided by Voices), Nick Salomon (the Bevis Frond), and Will Oldham (Bonnie “Prince” Palace, etc.) put out lots and lots of records just ain’t enough when only a third of the material on each new offering was really worth our time. 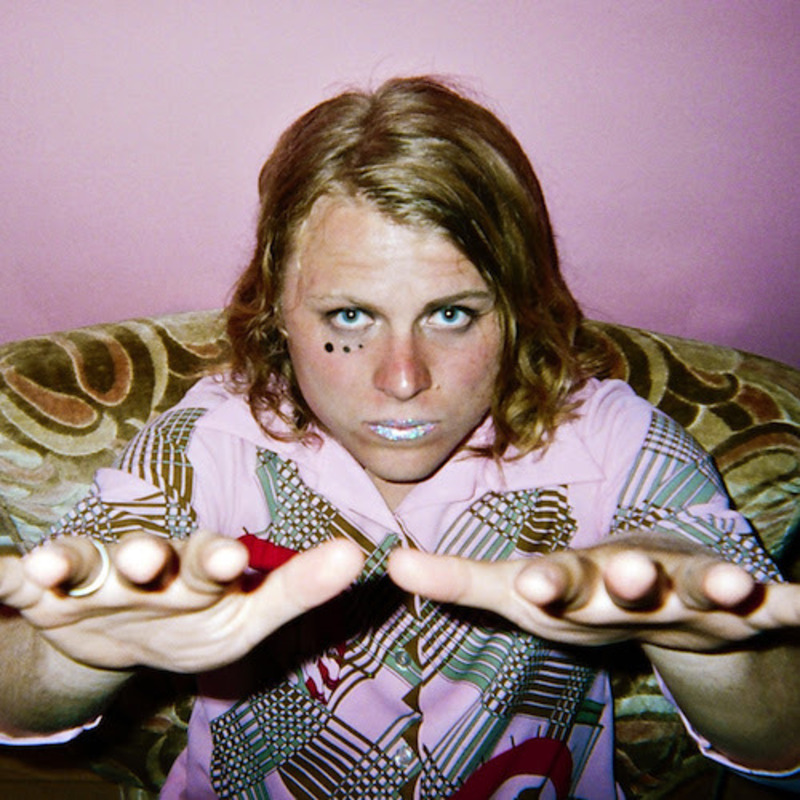 The amazing thing about Southern California lo-fi garage-rock hero Ty Segall isn’t that he gives us a truckload of new songs every year; it’s that so many of them are great. In fact, he keeps getting better, and song for song, the new Manipulator is the strongest album yet in his long discography. Seventeen tracks, seventeen wins, and a beginning-to-end joy ride that I just can’t stop repeating. Hot damn, this boy is good. 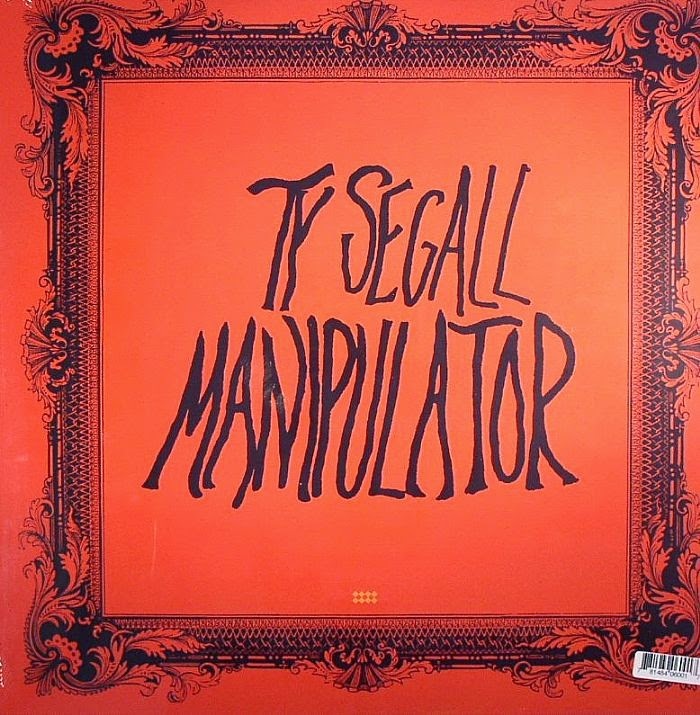 Listen to the review of Manipulator on Sound Opinions here, and catch Ty Segall’s live performance and interview here.